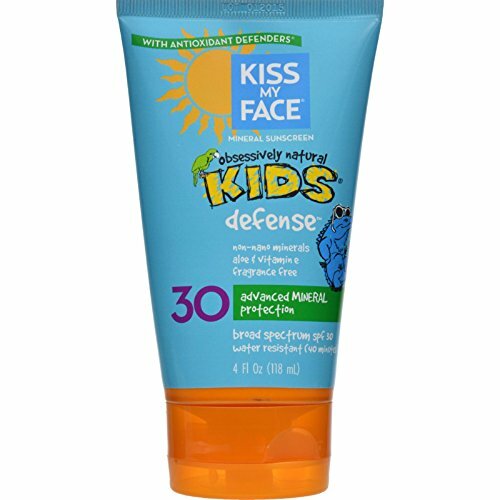 Natural mineral sunscreen for fun in the sun! Gluten free, biodegradable and not tested on Iggy or any other animals! Free Of Nanoparticles, phthalates, fragrances, artificial colors, animal ingredients, parabens, gluten. Disclaimer These statements have not been evaluated by the FDA. These products are not intended to diagnose, treat, cure, or prevent any disease. If you have any questions about this product by Kiss My Face, contact us by completing and submitting the form below. If you are looking for a specif part number, please include it with your message.